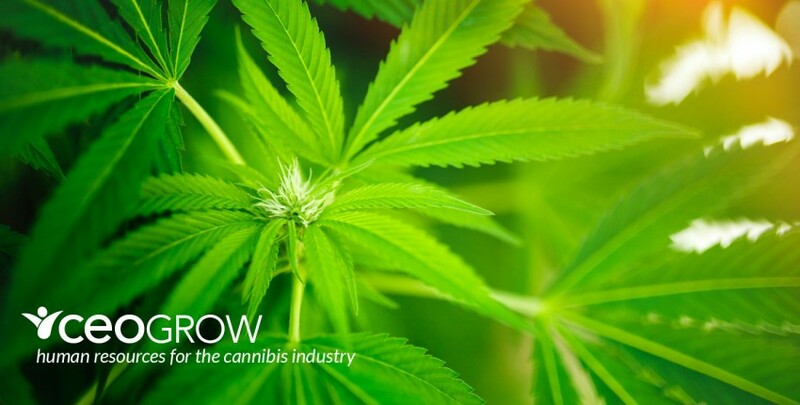 CEOGrow Services – CEOHR, Inc.
Making money in the cannabis industry is no easy proposition. With explosive growth, particularly in newly legalized states, has come an unprecedented number of business regulations that can easily impact your organization’s productivity and profitability. Being able to successfully navigate these challenges will separate those who will make it, from those who won’t. Unfortunately, administrative functions tied to: human resource management, payroll and tax administration, workers’ compensation insurance, and employee benefits can easily become added distractions that vie for your valuable time. It doesn’t have to be that way. We can help. At CEOGrow, we work closely with our cannabis industry clients to align their human and capital resources with strategic goals and objectives. Through our state of the art CEOCloud, administrative functions become more systems dependent and less people dependent, giving our clients a stronger, more focused organization, armed for growth; with fewer headaches. A PEO with HR Power! Better Payroll, Better HR, Better Comp, Better Benefits, & Better Results!